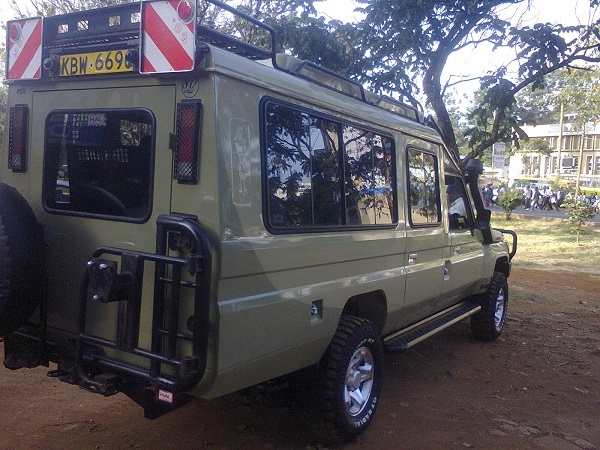 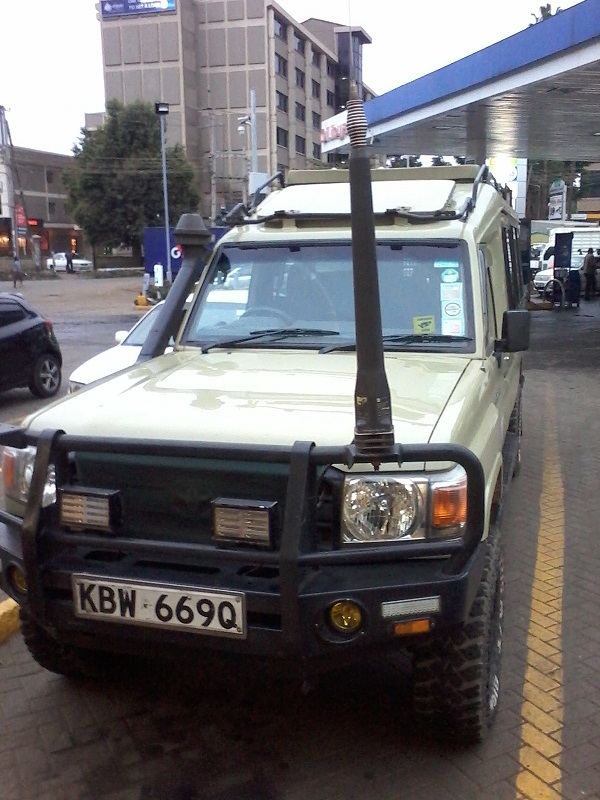 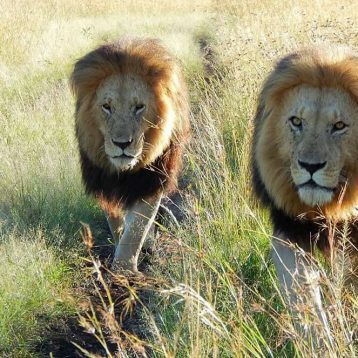 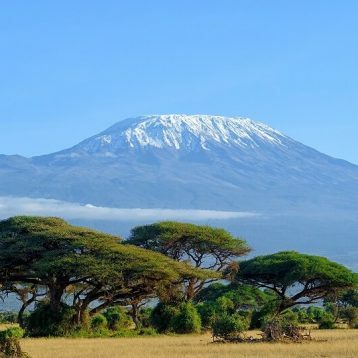 Our 4X4 Safari Land Cruiser or 4X4 Land Cruiser for Safari are perfect for a Kenya Safari. 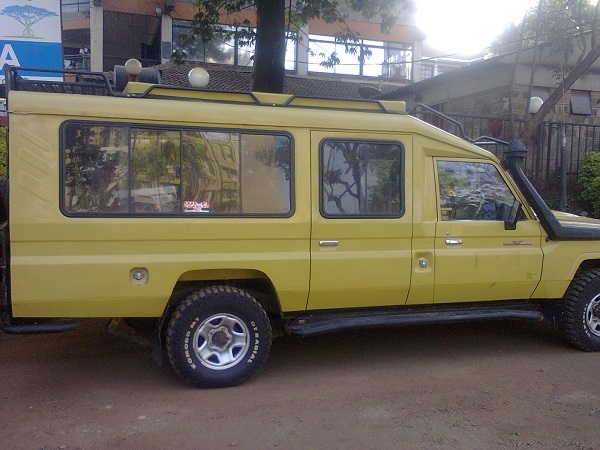 The vehicles are of good quality, well maintained and come with a friendly professional driver-guide. 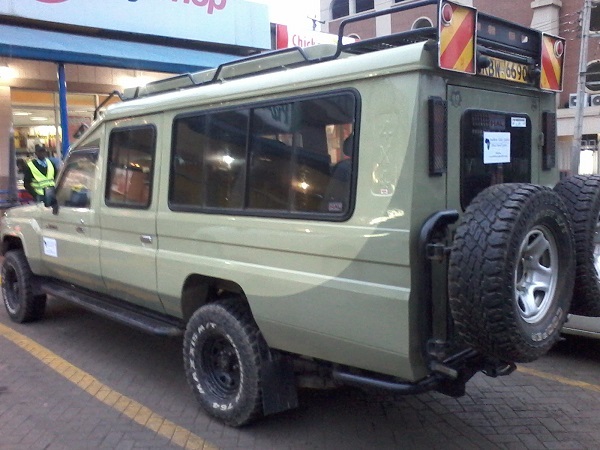 The 4×4 Toyota safari land cruiser are custom designed for safaris. 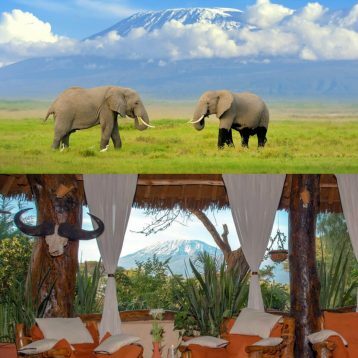 They have a pop-up roof for game viewing and the side is not open but have glass windows to offer you the best views. 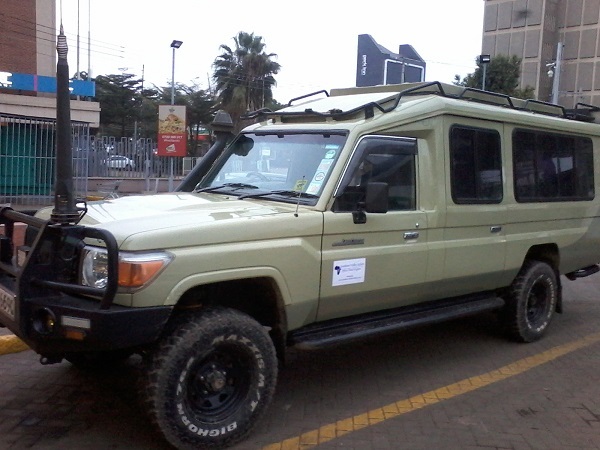 4×4 Toyota Land Cruisers are perfect for the off road safari. 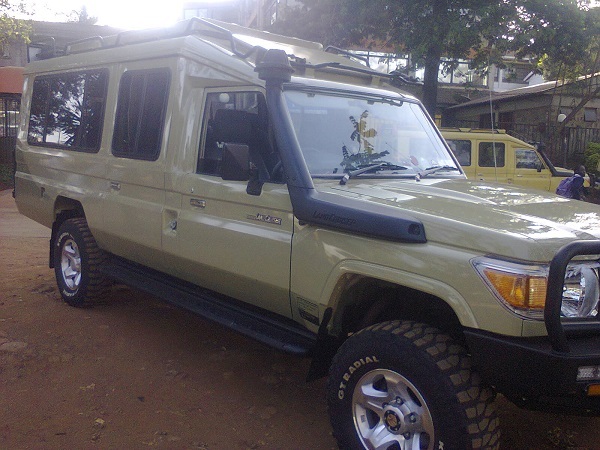 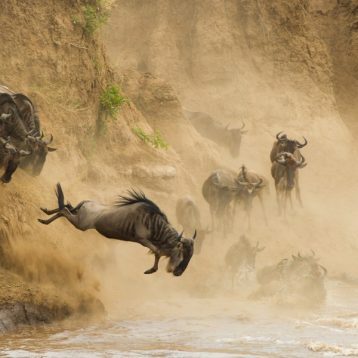 Book Your Ultimate Africa Safari using 4X4 Land Cruiser.